In international sport the game has changed. It is more competitive, challenging and demanding than ever before. Because no two clients are alike, every JTA programme and project is unique. 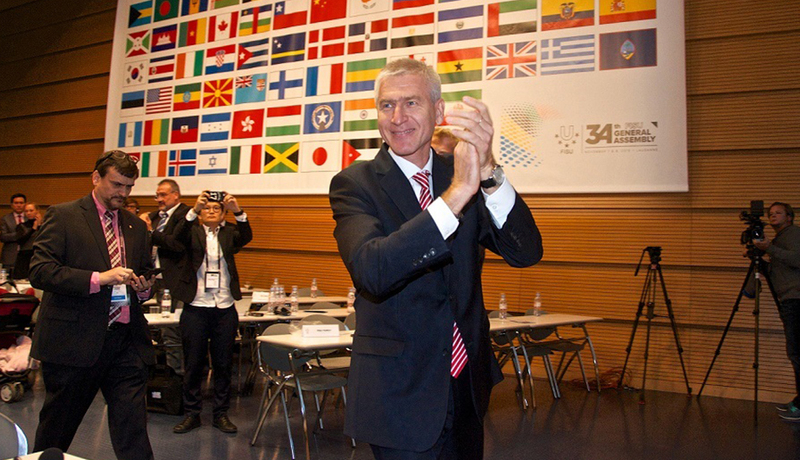 FISU is already feeling the difference of JTA’s passion for sports communications. Together we have taken a much closer look at our brand architecture and we are in the process of developing a communications strategy tailored to our strengths and our key sports properties. 2016 and 2017 are two massive years for FISU and it’s great to have JTA supporting us as we try and achieve our shared goals. JTA and Jon Tibbs personally provided the highest level strategic counsel and brand building support that played a vital role in Sochi's successful bid to host the Olympic and Paralympic Winter Games in 2014. Jon Tibbs and his committed team at JTA have provided RIOU with excellent strategic advice, media relations and event management. The team at JTA played a vital role in our successful campaign to bring the World Championships in Athletics to London in 2017. I have worked with Jon Tibbs and JTA since 2011 and I value their excellent support and strategic advice highly. 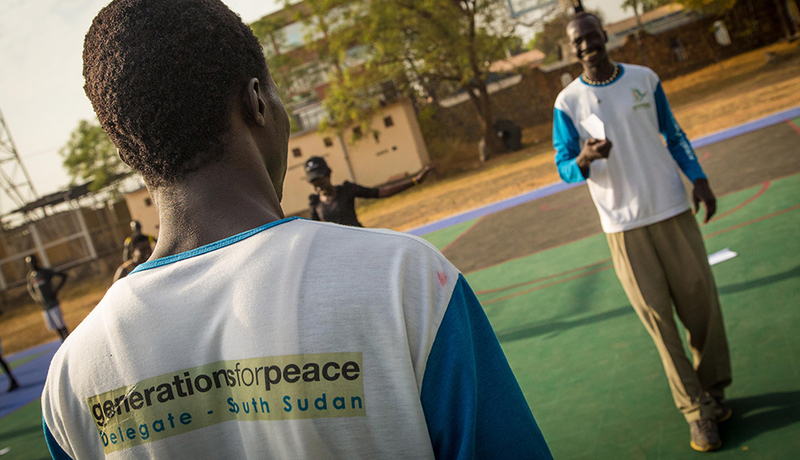 JTA’s communications, media and international relations guidance is invaluable to Generations For Peace. JTA’s network of international media relations provides Generations For Peace on-demand access to engage directly with the international sport business sector through clear and concise communication. 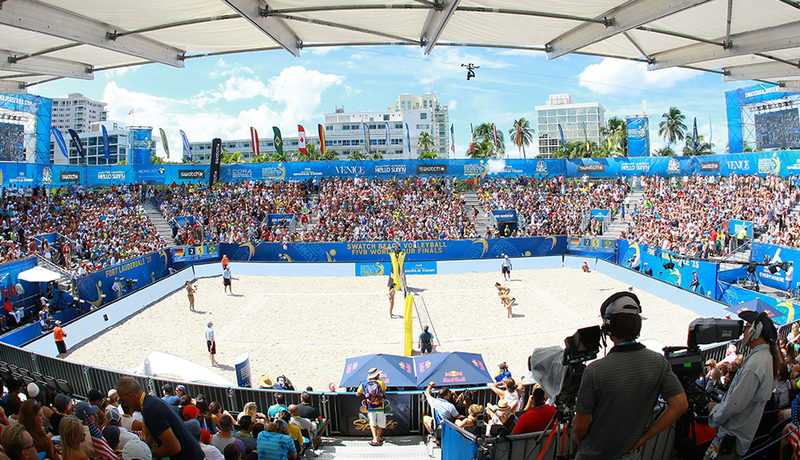 The FIVB has an excellent working relationship with JTA and the dedicated support we receive from Jon Tibbs and his team has become invaluable in our mission to become the world’s number one family sport entertainment. Their knowledge of the sports industry combined with their strategic communications expertise is second to none and we look forward to working with them for many years to come. JTA has played a key role in working with ANOC to communicate its process of reform and modernisation undergone over the past four years. ANOC is a global organisation – with 206 NOCs worldwide – and it was important that we worked with an agency who had extensive understanding of the Olympic Movement and could help us ensure we communicated effectively and efficiently as our organisation entered a new era. ANOC has enjoyed a great working relationship with JTA for more than two years. They are always on hand to provide support where necessary and we look forward to continued work with them in the future. JTA is a UK based international, multi-lingual business.